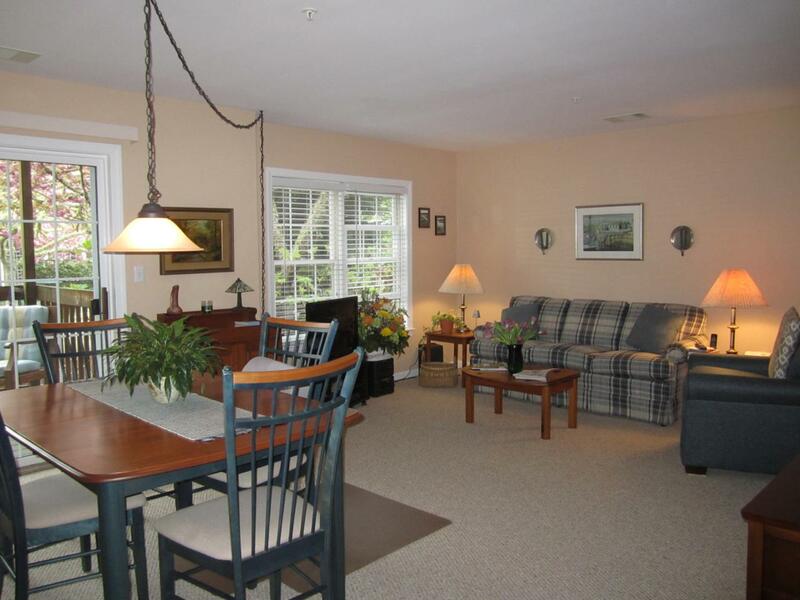 601 Route 28 #103, Harwich Port, MA 02646 (MLS #21804515) :: Rand Atlantic, Inc. 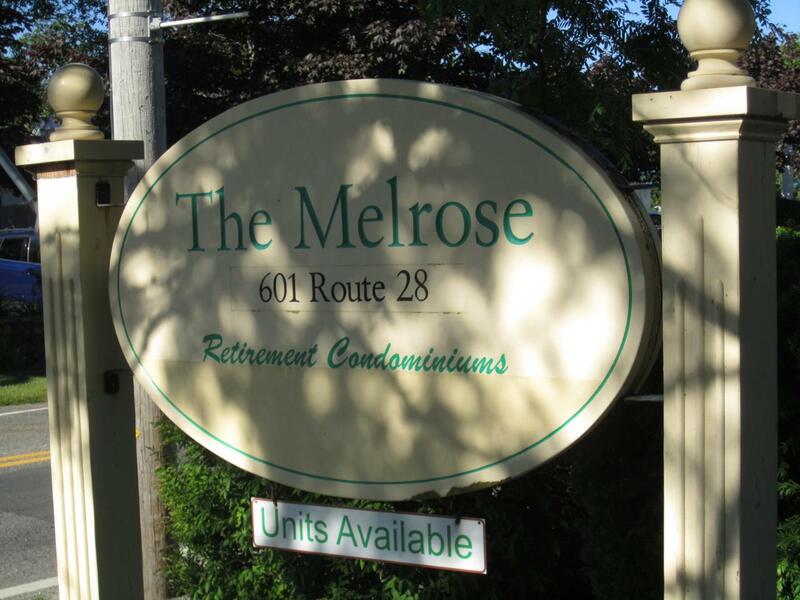 Perfect first floor living at The Melrose, a 55+ community in downtown Harwich Port, a quick stroll to Bank Street Beach! 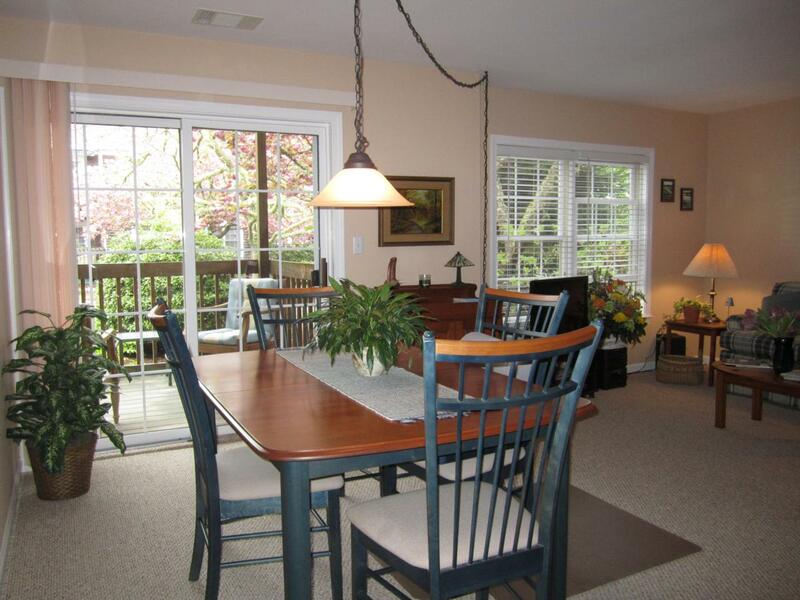 Freshly painted and new carpet create a homey feeling in this lovely unit which faces the interior courtyard garden and has a shady deck to enjoy the fresh air. There are two bedrooms and two full bathrooms as well as a stack washer/dryer, there is plenty of closet space and additional basement storage. Your condo fee covers heat, air conditioning, electric usage, water usage, extended basic cable, snow and rubbish removal, landscaping, appliance repair/replacement,24 hour concierge service and an emergency pull cord service. 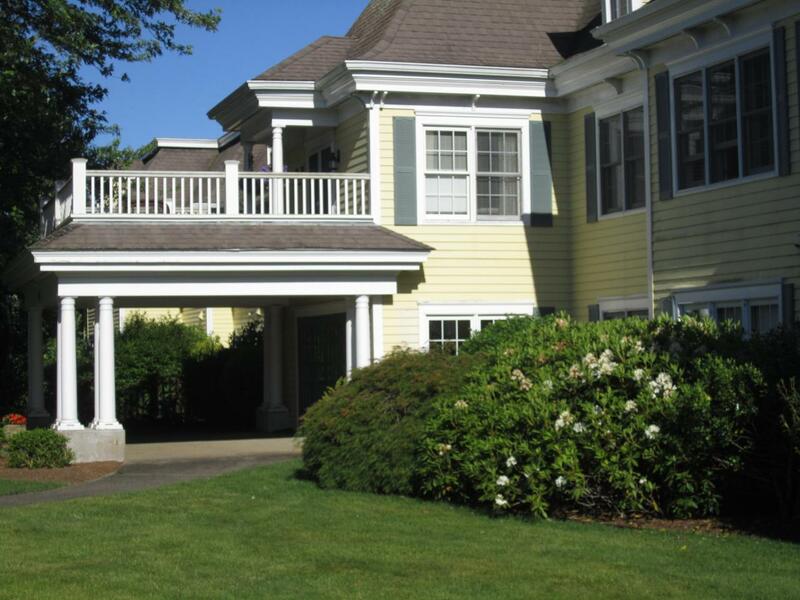 Listing provided courtesy of Laurian Schultz of Cape Cod Associates R E.